We’re celebrating 79 years of making friends and vacation memories with our biggest vacation giveaway! 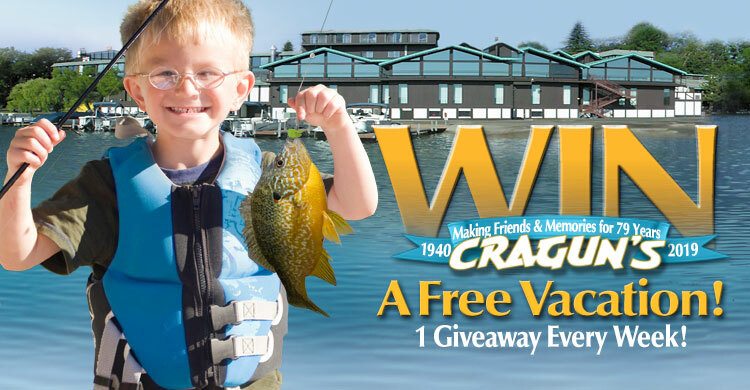 Enter the “Make a Memory Vacation” Sweepstakes sponsored by Cragun’s Resort with 26 chances to win a free vacation from April to October. Simply register below… one lucky winner will be randomly drawn each week to win a vacation! 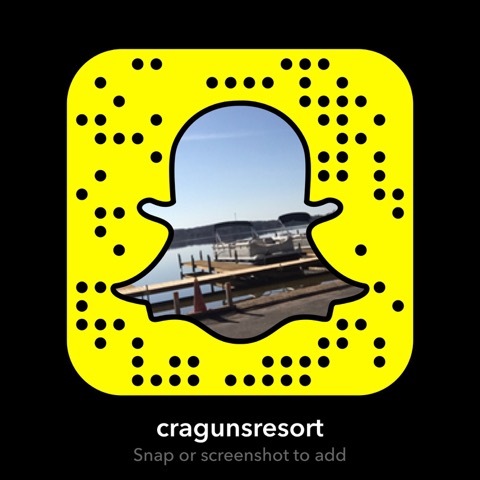 Click here for this week’s winners and follow Cragun’s Blog. By checking the above box, I affirm I’ve read and agree to the rules and conditions. I know that I will be subscribed to Cragun’s FREE e-mail newsletters. My information will not be disclosed to any third party.